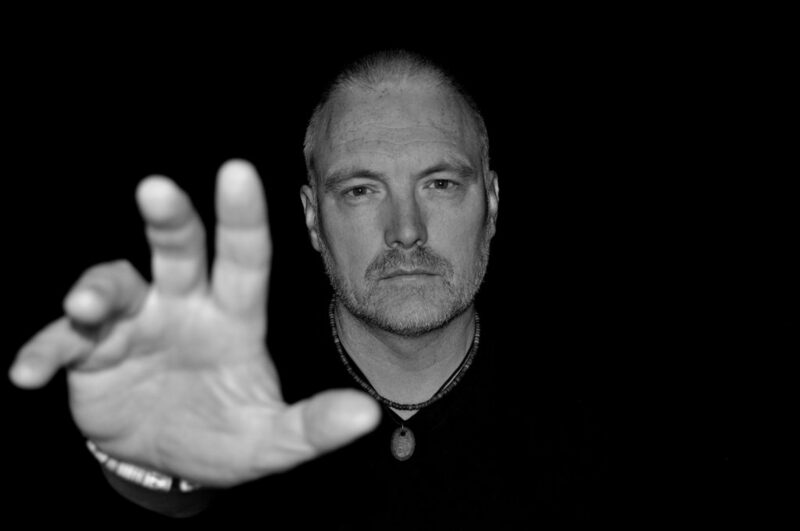 Darrel Treece-Birch is a keyboardist, multi-instrumentalist, composer, producer, and an accomplished mix/mastering engineer he hales from Fleetwood, Lancashire England, UK. His first performance was at the Fleetwood Marine Hall in 1975 as a very young 8-year old and he has not stopped performing since. His professional music career spans more than 30 years and shows no signs of slowing down. A solo keyboardist with four albums under his belt 2015’s ‘Celestial’, 2016’s ‘No More Time’, 2017’s ‘Healing Touch’ and 2018’s ‘The First Step…Is to Take One’, all released with Melodic Revolution Records. He has primarily made a name for himself in the Melodic Rock Band “TEN” as their keyboardist since 2011, and also writes, records and performs with Progressive Rock Band ‘NTH ASCENSION’ of whom was established in 2010. Darrel has been active in the music scene for more than 30 years but has become more widely known within this decade, recording several albums with TEN, 2 with NTH ASCENSION (and one soon to be released in 2019) plus recording additional session work for Signal Red and Michael Alan Taylor. The latter of which he produced, mixed and mastered. It would be accurate to say that our MRR Artist keeps himself very busy indeed.